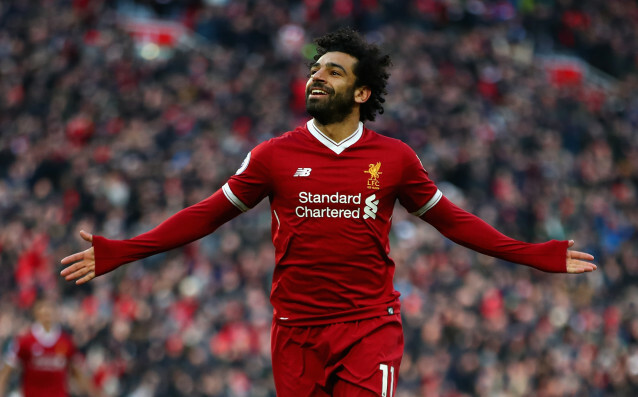 Liverpool was proud to announce on Tuesday that Mohamed Salah has extended his contract with the club by signing a new Five-year deal. Salah who was a target for Real Madrid after an impressive season with the Reds will now remain at Anfield and Liverpool fans will be glad to see their last season's best player staying longer in the club. Jurgen Klopp has now spoken about Salah's new contract and believes it is a great movement for both the club and the player.